Renzo Gracie Latham supports and celebrates those who give their time and efforts to the great cause that is Autism Awareness and Autism Research. 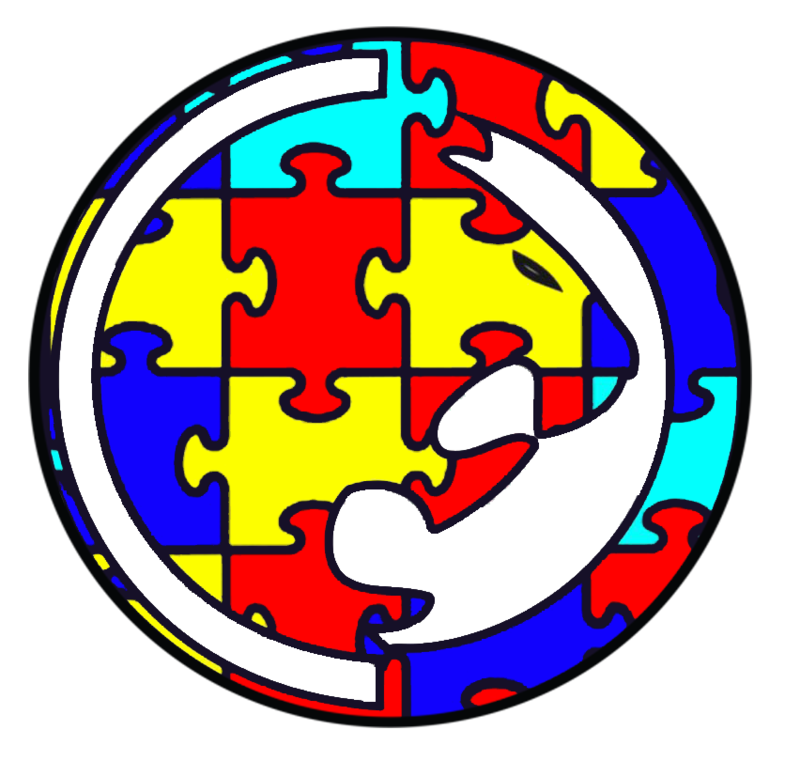 This page allows you to donate a monetary amount of your choosing to Autism Awareness. We are forever grateful for your choice to contribute to this important cause.